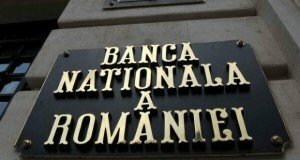 The 3-month ROBOR Index, according to which the cost of variable-yield loans in RON is calculated, has increased on Thursday to 3.14%, up from 3.13% in the previous session, according to the figures released by the National Bank of Romania (BNR). Early this year the index was 2.99% per annum. 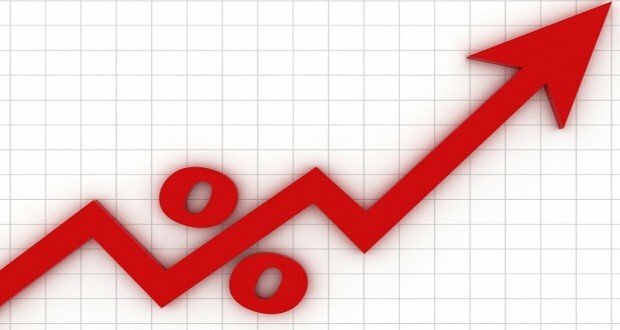 The 6-month ROBOR Index, considered in order to calculate interest rates on mortgage loans, has increased to 3.31%, up from 3.30% per annum. 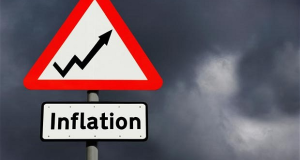 The 9-month ROBOR Index, representing the interest rate paid for the loans in RON attracted by the commercial banks from other commercial banks for a nine months period, has climbed to 3.45%, up from 3.44% in the previous session. The 12-month ROBOR Index has stagnated at 3.50%. 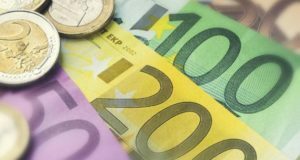 ROBOR (Romanian Interbank Offer Rate) is the average interest rate for loans in national currency granted on the interbank market, and the increase of this indicator leads to an increase of instalments for loans in national currency.